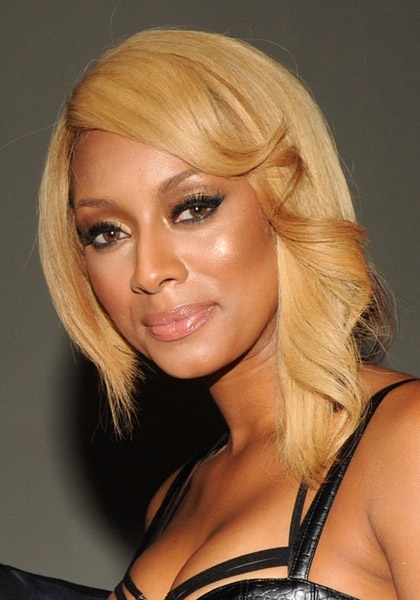 Blond Bombshell Keri Hilson was the epitome of a blinging beauty babe at the Moet Rose Lounge on August 7th. The host went glam for the cam with a bedazzling blast of bronze and rose gold. Bronzed lids, 24K cheek bling and gold-tinged peach lips — this is a pretty girl palette we can rock with! Another reason why we’re so smitten with this look is because it employs three of the top trends for Fall 2011: metallic eyeshadows, graphic eyeliner and loads of lashes. We love how well these three elements work together to create the ultimate set of sultry bedroom eyes. Wearing that hot-to-trot, cutout croc top, we’re loving how this bronze girl worked the crowd and gave great face! 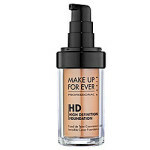 This foundation creates a soft-focus effect, which is designed to meet the coverage concerns of those in the spotlight. 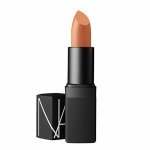 It leaves your complexion with such a flawless finish, it can withstand bright or harsh lighting. 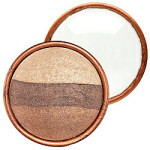 Offers features three different tonal shades that can be used wet or dry as a base, crease shadow, and eyeliner. An ultra-shimmering loose shadow powder. 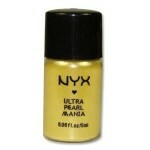 Combines intense color and shimmer to create a flawless effervescent pearl effect. A shimmering accent that loves candlelight. 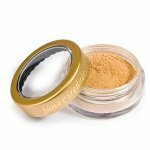 Provides glamorous gilt to eyes, cheek, lips and anywhere else you want to glow. A beautifully sheer formula infused with ingredients to improve the condition of the lips. Sheer, long lasting color pigments have been suspended in this translucent formula to provide a sophisticated shine. Previous articleYouth, Education and Tough Love! Next articleThe 30 & Over Project: Some People Should Stick to Karaoke Night! Next: The 30 & Over Project: Some People Should Stick to Karaoke Night!